So, you’re looking to extend your family by adding a pet to the line-up? Have you given into the constant pleas from your children? Or, as parents, have you decided that it’s time to get an extra member? Whichever way, it’s a big decision that you should take carefully. A pet’s not just a toy you use for a few weeks and months and then forget about. As a family, you need to give a long-term commitment of love and care. So, choosing the right pet for your lifestyle is crucial. Here are some of the things you need to know when deciding whether to get a dog or a cat, a rabbit or a rat. How you live your life should be one of the main considerations, as you choose your new family pet. If your house is empty for most of the day, every day, then probably getting a dog is not the way to go. 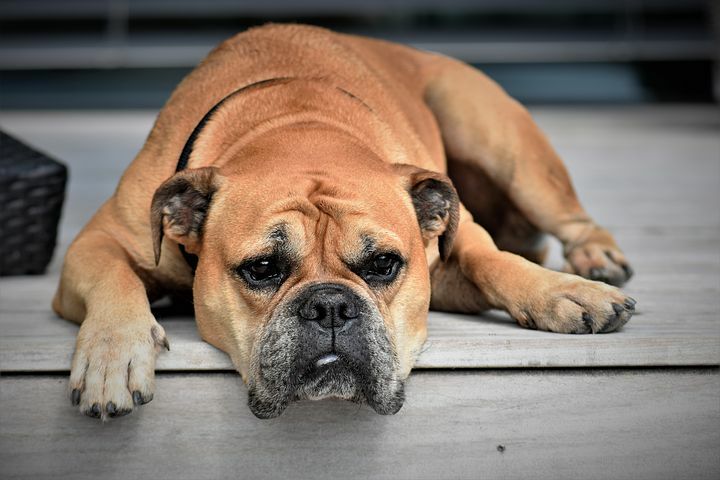 Unless you can employ the services of a dog walker during the day, but they are social creatures, and this is not the ideal, plus the cost of this will need to be factored into your monthly household budget. If you’re considering a cat, then you need to think about what it will do during the day. Can it get outside easily? Do you have a garden or an outside space? How will you feel if it claws and bites your furniture while you are away from home? There are all sorts of animals and breeds out there to choose from. But, don’t just go for an animal because you like the look of it. You need to do your homework about the breed’s character, its size, how often it needs to be exercised – as well as how long it might live and any possible health requirements. Certain breeds of dogs, for example, have strong characteristics. Check out breeding sites such as Crump’s Bullies to get more information. Having a pet in the family can be really enriching, but making sure it fits in with you and your loved ones is really important – if it’s too feel settled and you’re all to feel comfortable about the new addition to the household. Your pet could live for up to 20 years, so don’t rush into your decision! If you have children, you may think that you should focus on getting a smaller-size pet – maybe a rabbit, guinea pig or hamster, but some are nocturnal, which means they won’t take kindly to being stroked and disturbed when your younger ones want to play with them. Rabbits are cute and cuddly, but remember that they’re prey animals, so are not great fans of being picked up all the time. Don’t think that the initial costs of a pet are the only bill you’ll have. Having an animal is a longer term financial commitment. Some obviously cost more than others during their lifetime, but be prepared for unexpected pet bills as you must be able to afford to take it to the vets for regular health checks and in the event of emergency. You also need to budget for regular food costs and any other basic supplies, such as hay for rabbits.